Located in the centre of Albany and overlooking Princess Royal Harbour and Anzac Peace Park, 1849 Backpackers Albany features free unlimited WiFi and a spacious guest lounge with cable TV including sport and movie channels. Your free breakfast includes fresh unlimited pancakes. Guests can make use of a covered street theatre stage with lighting and musical instruments. Awarded the 2013, 2014 and 2015, 2016, 2017, 2018 TripAdvisor Certificate of Excellence, the property offers 2 commercial guest kitchens. Guests can enjoy the sun terrace and gardens with BBQ facilities, relax in the games room or play a game on the grass soccer pitch and volleyball court. All rooms at Albany 1849 Backpackers Hotel offer access to shared bathroom and laundry facilities. 1849 Backpackers Albany is a short stroll from the shops, restaurants, cafes and pubs in the town centre. Mount Clarence and Mount Melville are both a 5-minute drive away. Free car parking is provided on-site. 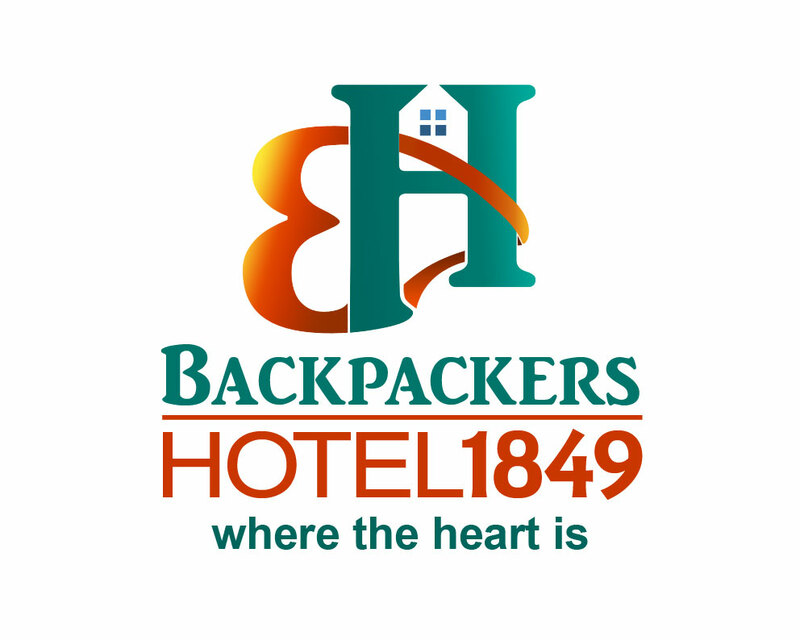 1849 Backpackers has been star rated and featured in the last three editions of the Lonely Planet Guide to Australia, which comes out every two years.